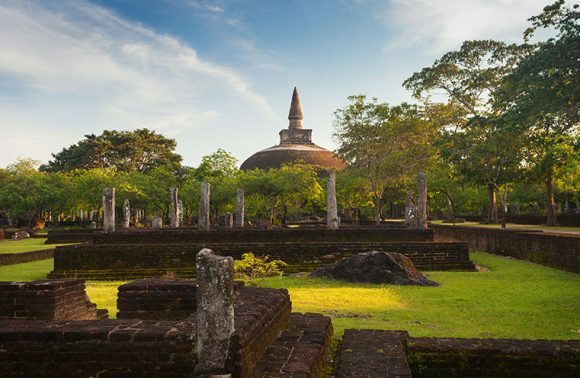 Designed to explore the rich and unique culture of Sri Lanka, this tour takes you to the most popular cultural attractions of Sigiriya, Dambulla, Polonnaruwa, Anuradhapura & Kandy that reveal the essence of the islands fascinating history. However should you like to add an extra night or two, we are more than happy to adjust and add in more attractions and/ or activity in the area or vice versa. Dress code while at temples: suitable apparel is required. Temples are places of worship, therefore caps, shorts below knee level or open t-shirts/shirts/blouses are not allowed. Besides, posing for pictures with sacred statues is considered a rude gesture and a penal offense punishable by law. 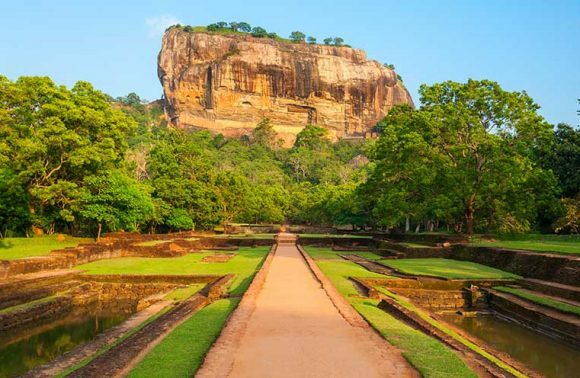 Transfer to Sigiriya / en route visit the Dambulla Cave Temple lunch in Dambulla and proceed to Minneriya National ( wildlife park tour ). 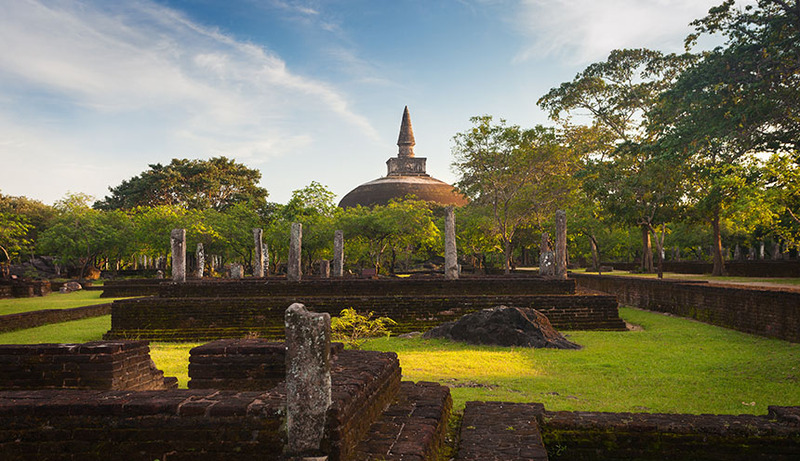 Visit the Lion Rock in the morning, refresh and proceed to Polonnaruwa / lunch in Polonnaruwa, Visit the Archeological site. 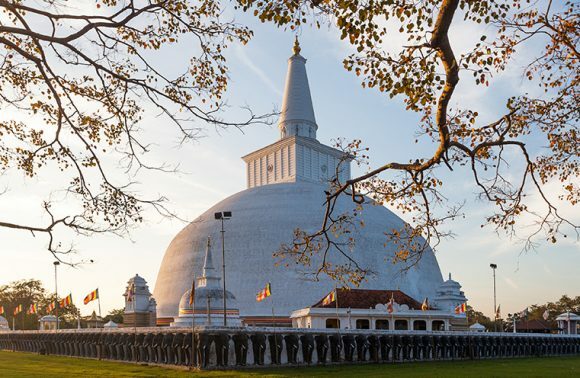 B’fast at the hotel and proceed to Anuradhapura, visit the Archeological site, lunch in Anuradhapura, and proceed to Habana to experience a native cultural excursion, back to the hotel for the night. 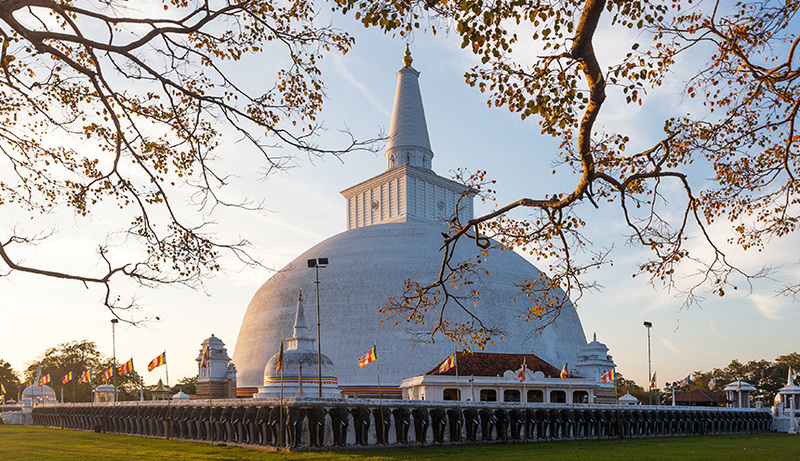 B’fast at the hotel and proceed to Kandy “ lunch in Kandy, visit the Kandy temple, cultural dance, check in to the hotel and leisure for the night. 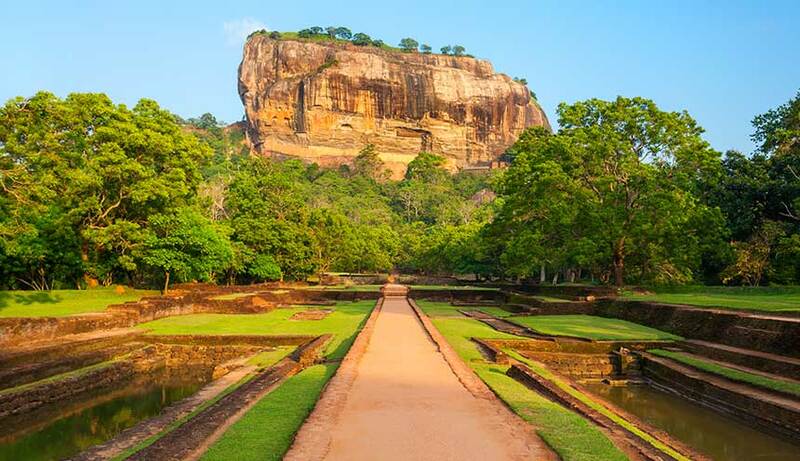 Day of leisure/visit to the Botanical Gardens / Kandy city. B’fast and leave to Colombo – en route visit the Pinnawala Elephant Orphanage. Note! The tours are prepared based on an early morning arrival, and late departure. should the timings be different, the package could be changed to accommodate same.